and theories. The book also features a greater emphasis on statistical power and model validation than other texts, each chapter encompassing key concepts, a chapter overview, numerous examples from a variety of disciplines, tables and figures including path diagrams, a summary, and exercises to assist with conceptual understanding. 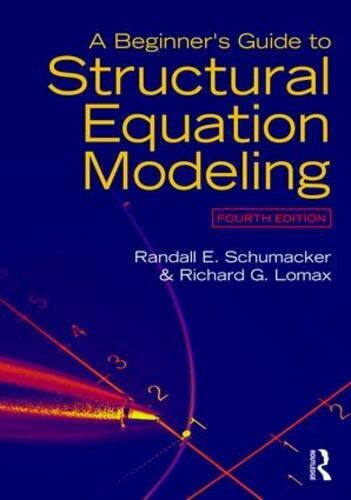 The authors thorough four step approach to modeling data is now introduced just prior to the individual chapters on the models and then applied to each model introduced in the book."